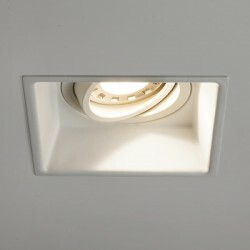 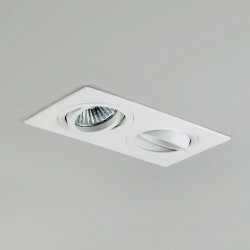 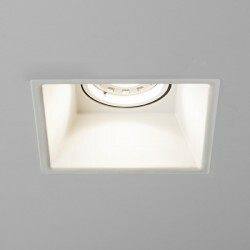 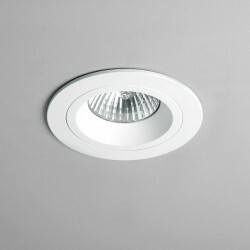 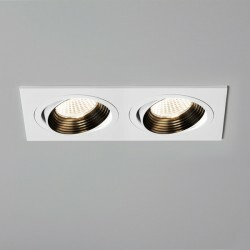 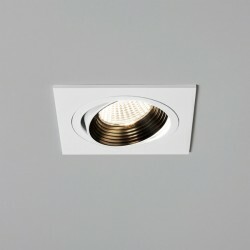 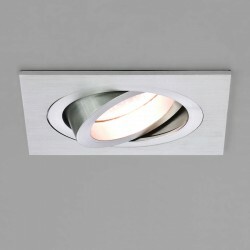 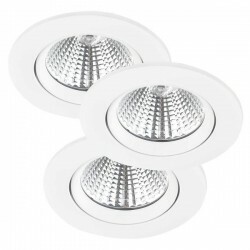 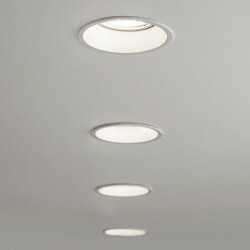 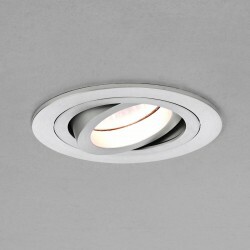 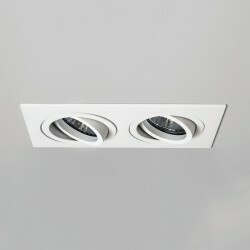 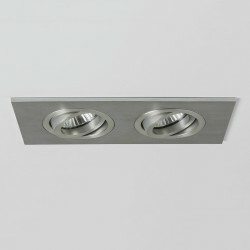 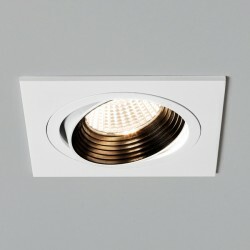 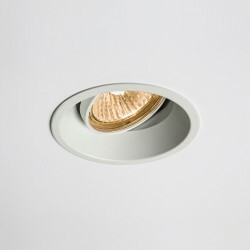 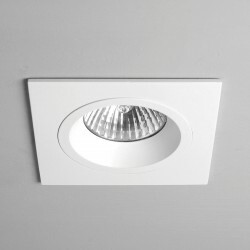 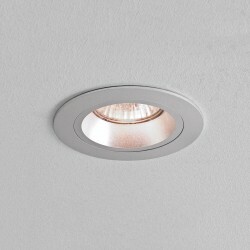 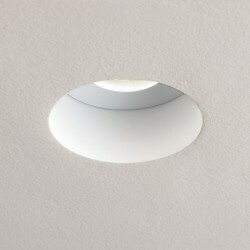 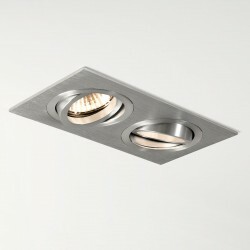 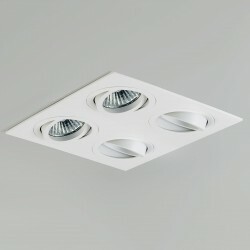 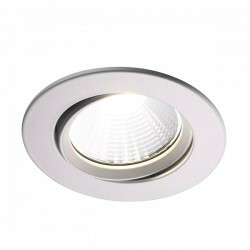 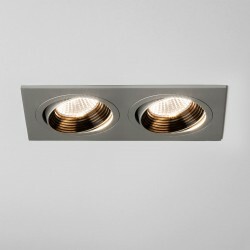 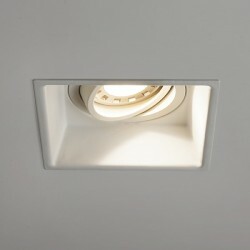 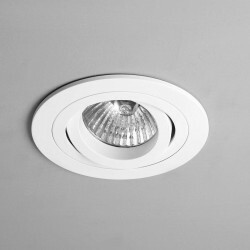 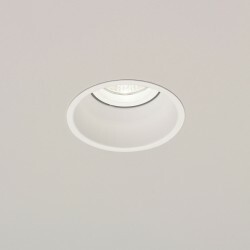 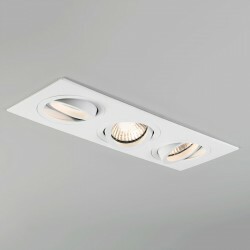 Astro Minima Round GU10 White Fire-Rated Adjustable Downlight at UK Electrical Supplies. 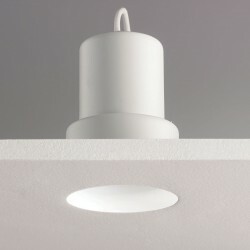 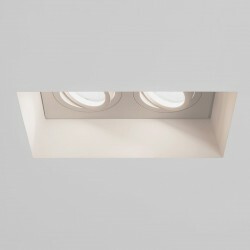 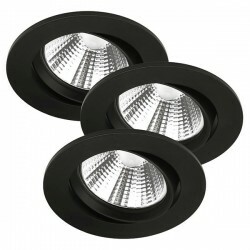 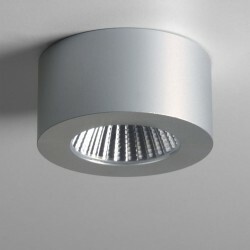 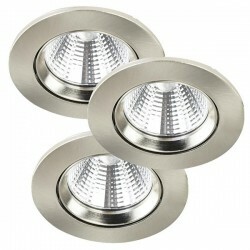 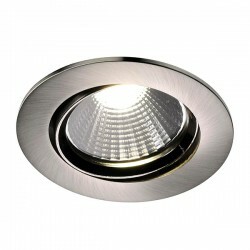 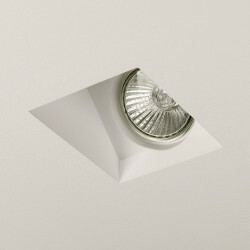 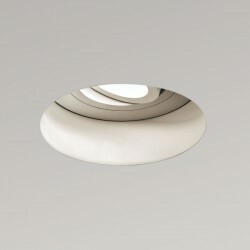 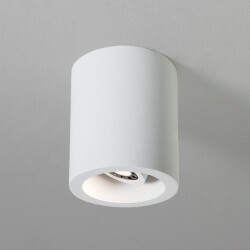 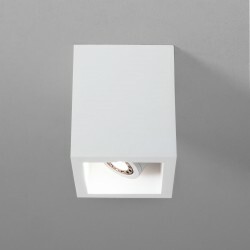 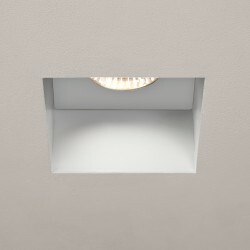 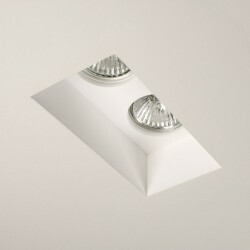 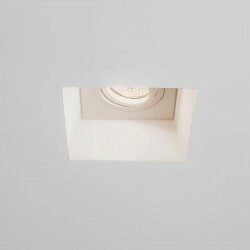 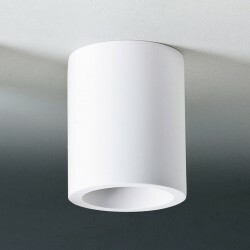 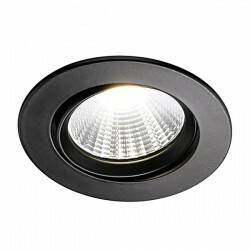 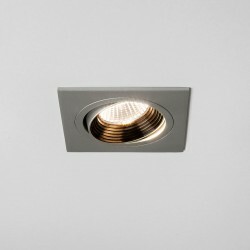 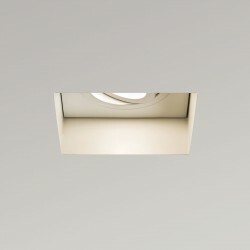 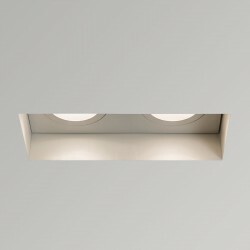 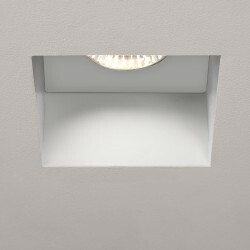 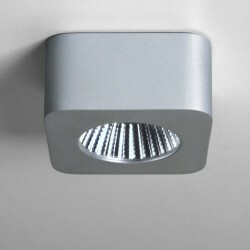 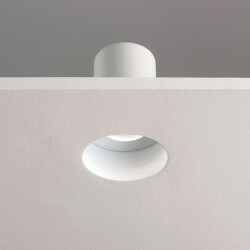 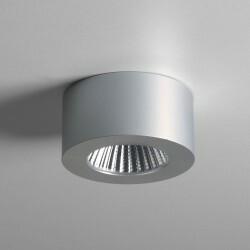 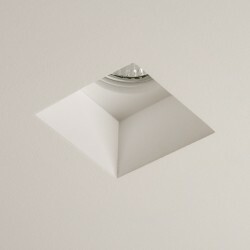 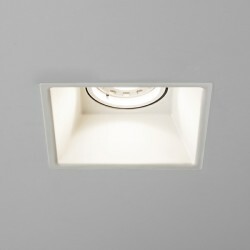 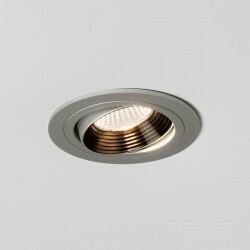 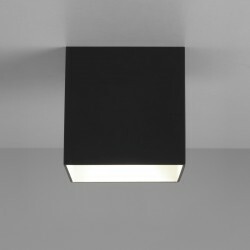 For discreet lighting, try Astro’s Minima GU10 Downlight (1249008). 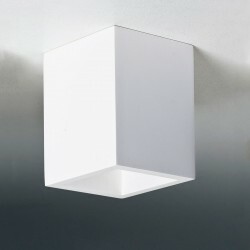 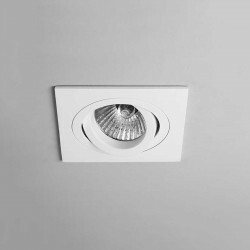 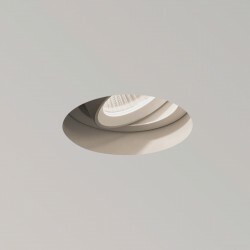 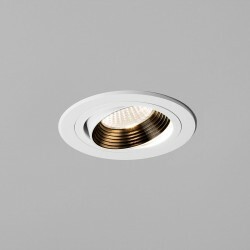 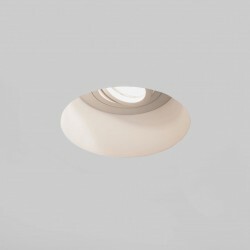 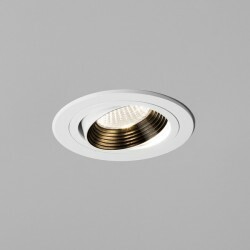 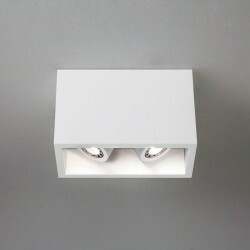 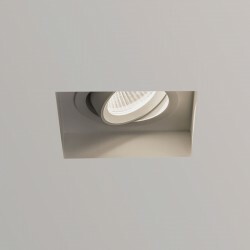 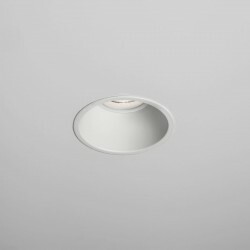 With its White finish, recessed design, and smooth circular shape, this fitting offers reduced glare and an unobtrusive look that complements a variety of different interiors. 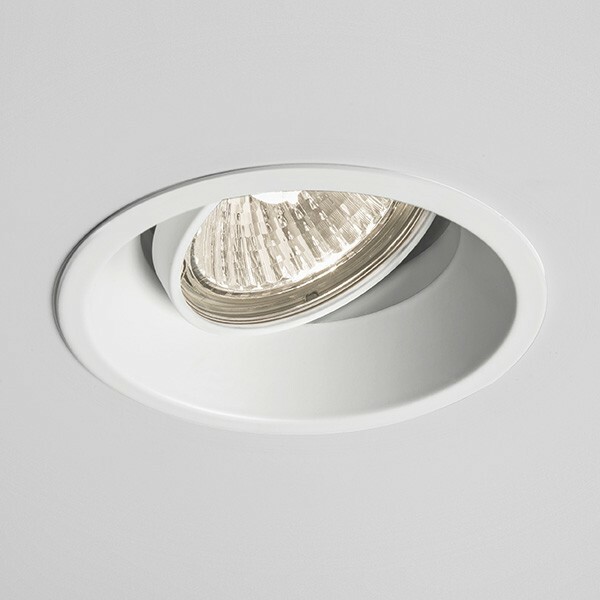 In addition to being fire-rated and dimmable (lamp dependent), the Minima Downlight is also adjustable, giving you the freedom to aim the beam wherever you want it.